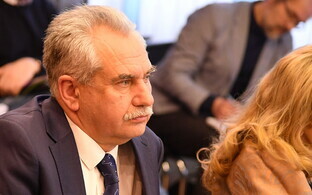 The leadership of the Centre Party convened on Friday to discuss recent allegations of corruption against several members of Narva City Council and decided that the suspects must suspend their council member status as well as withdraw from leadership positions in city agencies for the duration of the investigation. 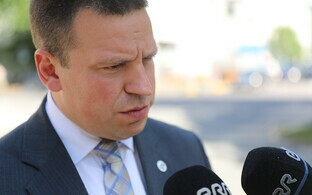 Centre Party Chairman and Prime Minister Jüri Ratas said that based on party statutes, the party leadership decided that members of the Centre Party group of Narva City Council suspected of violating procedural restrictions or convicted of a criminal offence may not continue serving as members of the city council. 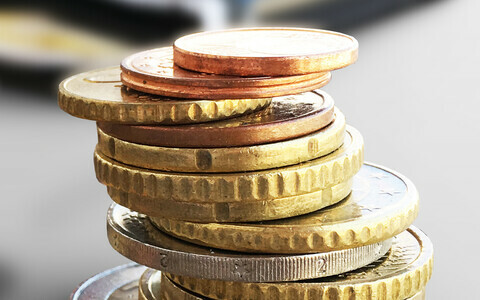 According to the leadership's decision, the suspects likewise may not serve in leadership positions in the city either, including at any Narva city agencies, until allegations against them have been dropped. 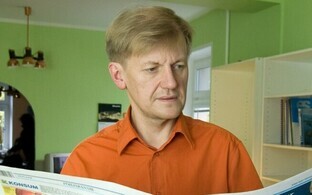 Journalists from ERR witnessed the Centre Party voting in favour of this decision by ballot. Following the vote, Ratas told ERR that according to the party's statutes, the city council members in question are subject to the enforcement of this decision, and that should they not comply, the party's leadership will have no choice but to convene again. 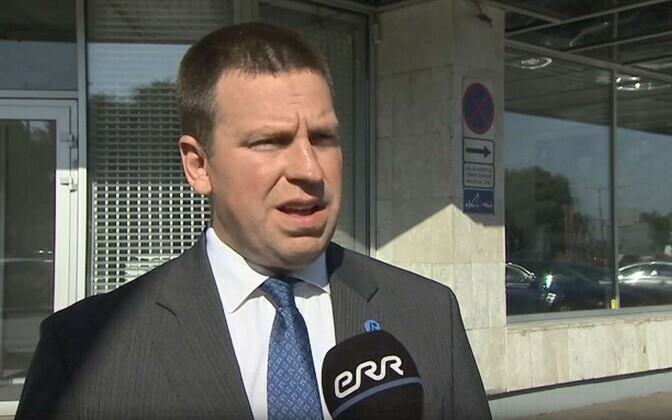 "The leadership also proposed electing people not connected to the corruption allegations to the positions of Narva City Council Centre Group chairperson, city council chairperson and deputy city council chairperson," Ratas added. He stressed that under his leadership, the Centre Party would not tolerate corruption in any way, shape or form. 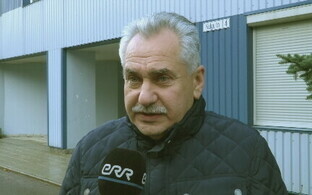 "The leadership also proposed electing people not connected to the corruption allegations to the positions of Narva City Council Centre Group chairperson, city council chairperson and deputy city council chairperson," Ratas added, stressing that under his leadership, the Centre Party would not tolerate corruption in any way, shape or form. 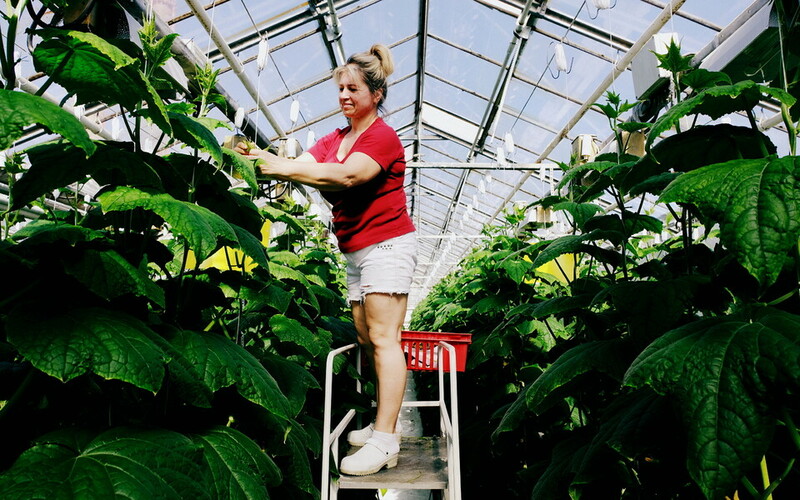 "This is a problem for society as a whole, the rooting out of which must be actively contributed to by law enforcement agencies, politicians and all people alike," Ratas said. "Public assets must always be used transparently, based on people's common interests and avoiding a conflict of interests. 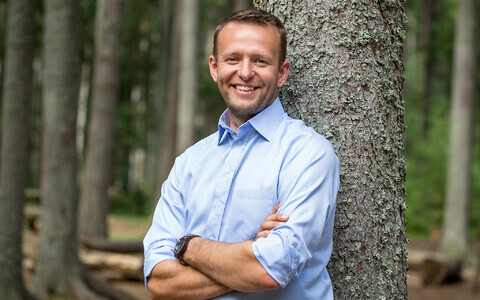 "Narva residents deserve honest, transparent city leadership based on common interests." The leadership of the Centre Party has requested that the leadership of the party's Narva chapter convene within the next few days to discuss the steps necessary for fulfilling Friday's decision by the party leadership. 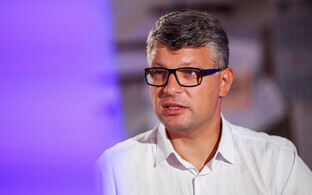 The Prosecutor's Office on Thursday named two members of Narva City Council, Centre Party group chairman Aleksei Voronov and deputy council chair and Centre Party member Larissa Olenina, as suspects in a corruption case. Later that evening, it was revealed that Ilja Fjodorov, Aleksei Mägi and Tatjana Stolfat, all likewise members of the Centre Party, were also named as suspects in the case. 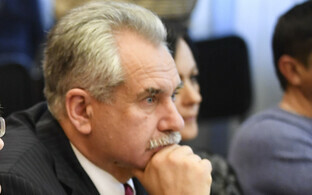 Viru District Prosecutor's Office District Prosecutor Olga Dorogan told ERR on Thursday afternoon that according to the allegations against them, the suspects in question did not remove themselves from voting connected to the transfer of city assets for free to companies connected to them, or to financing their companies.